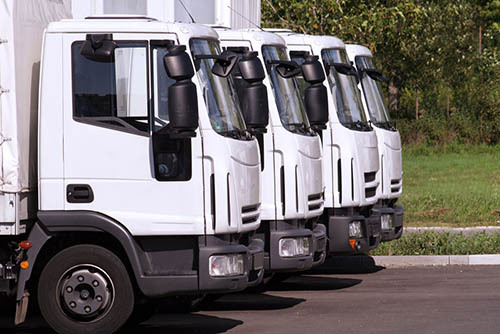 Looking for a Commercial Vehicle Loan in Melbourne? Whether you are looking for a fleet of vehicles, or one vehicle, we are well positioned to provide your business, with competitive finance and advice for your vehicle purchase. With a large panel of lenders, we can offer features like, Low doc, Tax based Leasing, Chattel Mortgage or Hire Purchase. We are independent of your car dealer, so can provide advice an ensure suitability of loan products, to meet your cashflow. Did you know for example that in some situations, you can claim back the GST on your vehicle purchase and lower your car repayments as a result?